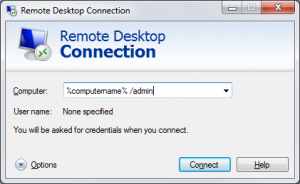 remote access how to – We saw previously ONE method to log off a user, that was the clean way of gaining remote desktop. This approach gives you remote access (sitting in front of the machine/console). 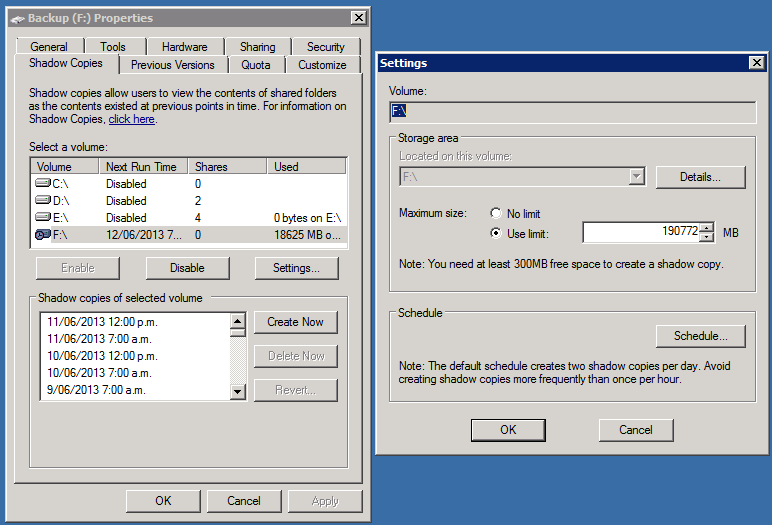 Add the /Admin switch in the mstsc box. Additional to this, you will approach also has the ability of allowing you to install some programs that will only install via console.